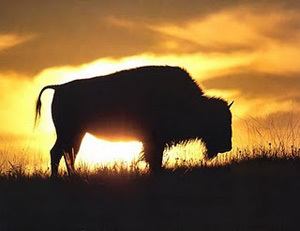 Bison Financial Group looks back on 2013 as Q4 is already here…. all things considered we are very encouraged by the year to date as investors across the entire risk spectrum have woken up from a 5-year nap and are hungry for viable, risk adjusted opportunities to deploy capital. We are sourcing debt and equity investment opportunities for a private equity fund capitalized by immigrant investors under the EB-5 program. Hyper-focused on construction / redevelopment opportunities that create / retain lots of jobs. So far we like build-to-suits NNN leased to high quality counterparties, hotels and ALFs the best. We are somewhat open to other investment ideas as long as there is strong job creation. Life and this crazy business world of ours is an adventure…. let’s get a dialogue going and see how we might be able to assist in getting transactions closed.